I am periodically asked to review books. Some of them are really cute, and some, not so much. 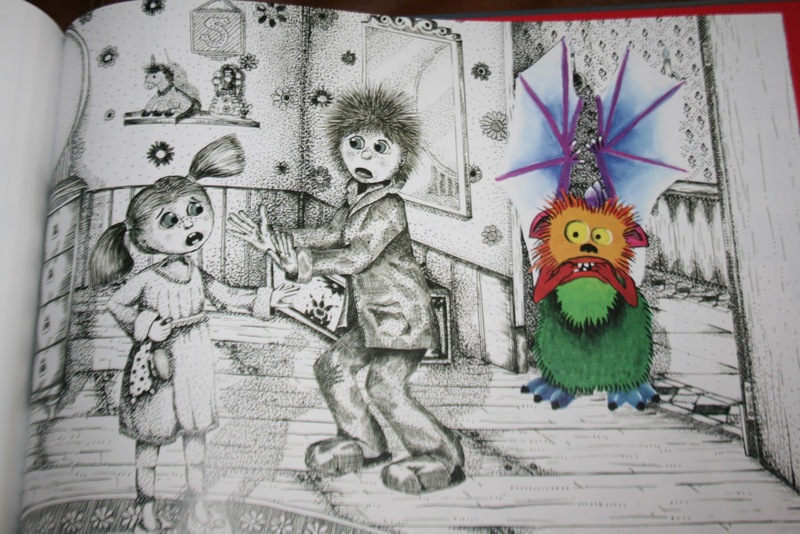 Once in while, I will receive a book like Marlow and the Monster by Sharon Cramer. When my daughter (almost 16, mind you) saw this when I first opened the envelope, she took it from me and curled up on the couch to read it. The illustrations, also by Cramer, are fabulous. As you can see from the photos, most of the illustrations are in quill pen and ink, with just the monster in beautiful, bright, bold color. So clever! Each illustration in this book took between 30-40 hours to create. It truly is a work of art. 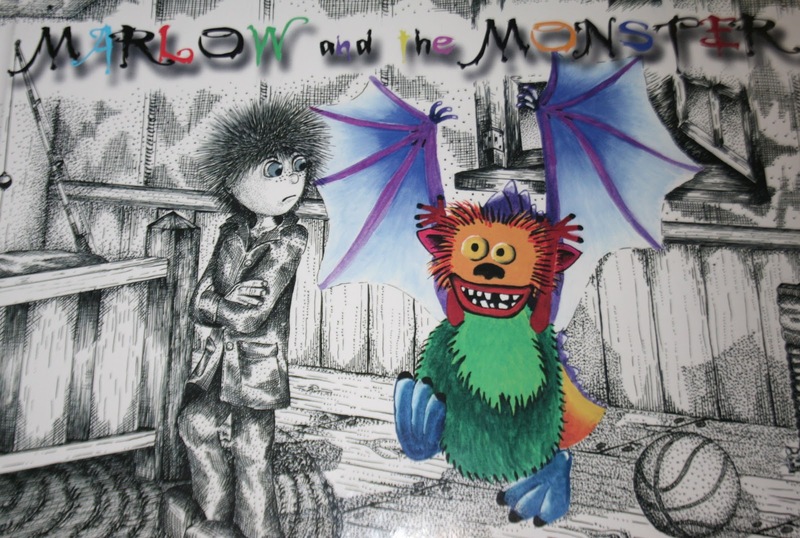 The story is about Marlow and a monster that keeps visiting him. The monster is not at all scary, but he thinks he is! The monster hides whenever Mom or Dad are around, but manages to get Marlow in trouble on more than one occasion. Marlow becomes pretty frustrated as no one believes the monster is real. Finally, he takes the monster to his sister's room, just to get rid of him. Marlow gives the monster to his little sister, Sarah, who screams when she sees it. It doesn't take long for Sarah to realize the monster is not so bad. 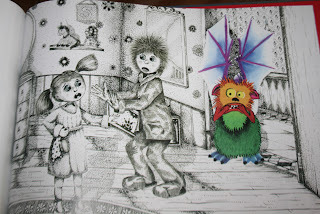 Marlow and the Monster is the fourth children's book by Cramer. She also wrote the three book series, Cougar Cub Tales. A mom and a nurse, Cramer understands how all children have confronted monsters of their own. Your children will love this book! It's the kind of book that would make my kids ask, "Again, again!" I hope you enjoy it as much as we did. If you have little ones who are afraid of the dark, or worried about monsters, download your own copy of tips from author Sharon Cramer here. You can get your own copy of Marlow and the Monster at Talking Bird Books for $14.95. 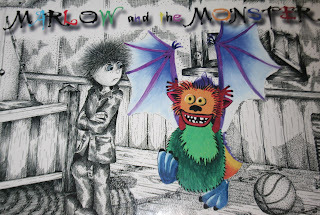 I'm excited to share that one of my readers will win a copy of Marlow and the Monster! 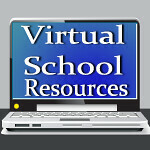 Entering is easy! Just follow the instructions in the Rafflecopter below!